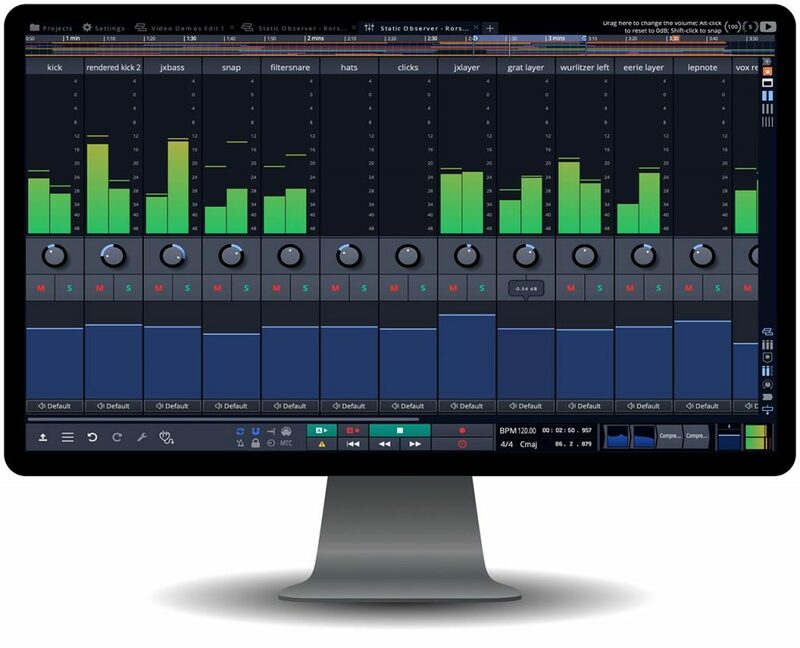 SEATTLE, WA (March 26th, 2019) – Tracktion Corporation is proud to launch Waveform 10, their most creative, inspirational and affordable digital audio workstation to date. 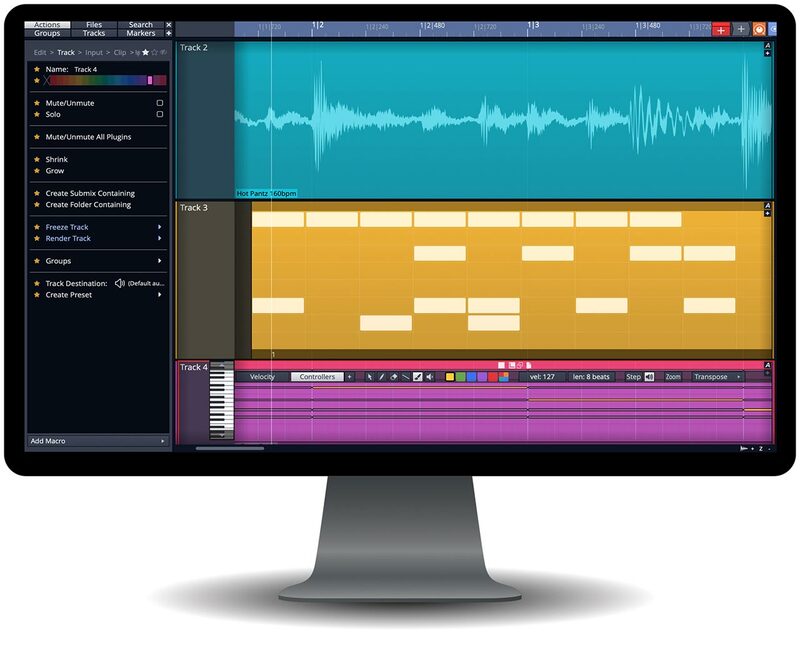 The latest additions to this rapidly evolving application have been designed specifically for the needs of modern music producers with particular emphasis on inventive, intuitive, inspirational and fun workflows. Waveform 10’s actions panel has been developed for lightning fast workflow and easy, intuitive navigation of commonly used features. 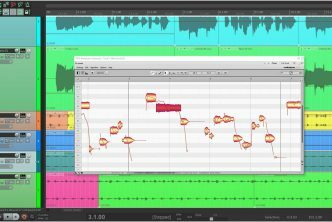 The flexible track grouping and track editor window features make editing new or existing groups quick and easy allowing users smart and swift access to untold sound potential. The UI and UX developments mean track destinations are always clear and accessible. 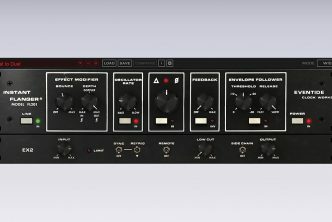 The latest version of the Waveform 10 comes complete with sixty-two new built in plugins designed with an analogue circuit inspired interface. 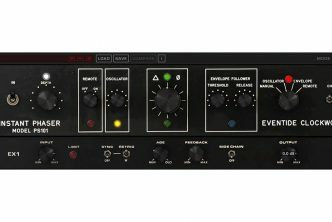 The opportunities for building complex rack environments with this DAW are in a class of their own. 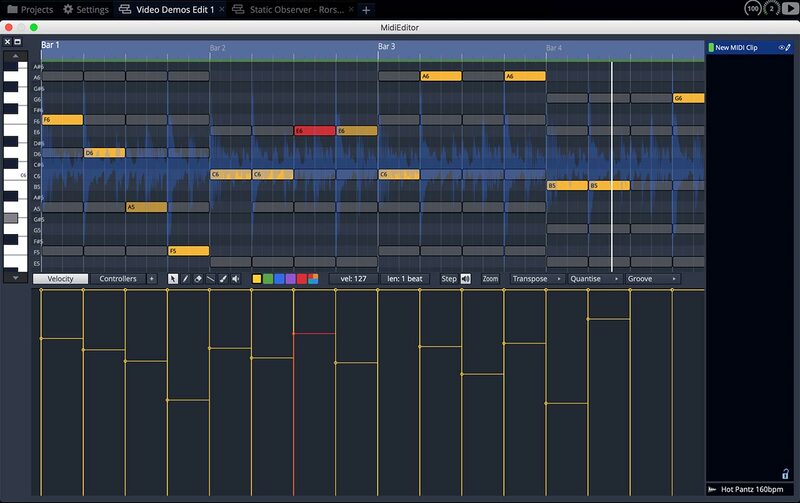 The Midi improvements provides users increased ability to preview chords and compare different synths. Editing in the new DAW has gone from strength to strength. Range selection allows users to select a series of tracks across sets of discontinuous ones, move, duplicate or delete them. The new vertical cursor improves speed and accuracy and options have been added to the enhanced multi-sampler to aid work flow. Finding inspiration has never been easier. Waveform 10 is the only digital audio workstation to include genuine Auto-Tune® technology from Antares Technologies. This plus Melodyne and Elastique Pro makes Wavefrom10 the most complete suite of audio pitch manipulation tools ever assembled in a DAW. The potency of the DAWs performance has been boosted by the huge improvements in host stability management. To combat the possible loss of data due to plugin crash, Waveform 10 features constant save technology and immediate crash recovery. 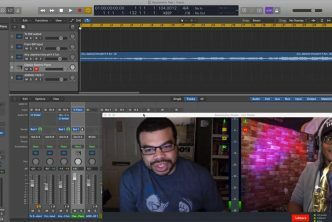 Free online video tutorials and support makes Waveform 10 accessible to all. There are no restrictions with Waveform 10. It offers unlimited track count, full feature set and the freedom to add in any plugin at a very affordable price. It functions on all major desktop operating systems, features a massive suite of over eighty plugins and provides a vast array of different instruments – something for any music genre. Imagination is the only limit! To find out more about Waveform 10 and Tracktion products please visit https://www.tracktion.com/. Tracktion Corporation is a Seattle-based music technology manufacturer with the goal of streamlining and enhancing the creative process for today’s artists and producers. Formed in 2012 by Julian Storer, James Woodburn and Dave Christenson, the company successfully re-launched the Tracktion Music Production Software platform and has branched into audio applications development, on-line retail and hardware audio interface manufacturing. For more information, please visit http://tracktion.com.